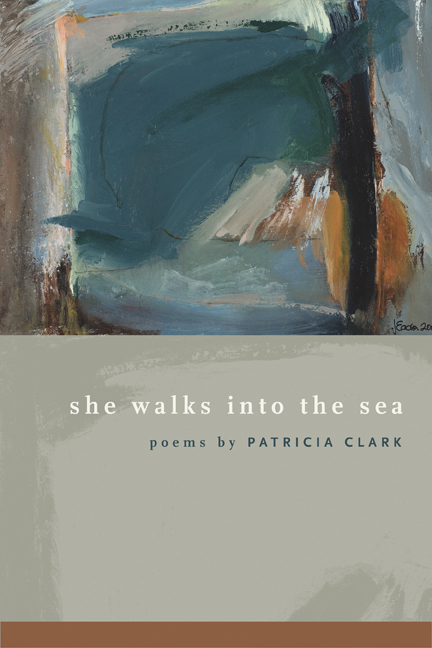 Patricia Clark's poems explore not only refuge but also wonder and appreciation, as well as astonishment. A number of the 56 poems collected here show her grappling with loss, especially the loss of her mother, though she isn't one to indulge in misery. Instead, she goes walking. It is the harp tree in "The Poplar Adrift" that Clark imagines giving voice to sorrow, thus sparing those who stroll by—"all the grief that passes" becoming, in the tree’s very fibers, sound on the air, a wind through branches and leaves. Clark also finds opportunities for learning, for meditation, and for contemplation. Octavio Paz has written, "Nature speaks as though it were a lover." In many of the poems collected here, Clark listens to nature speaking and revels in this lover, aiming to capture some of the qualities of Michigan's trees, birds, and landscapes in lyric poems. It is Clark's particular gift to give us "tasted" as she draws her readers into the world, inhabiting the worlds of nature, head, and heart.